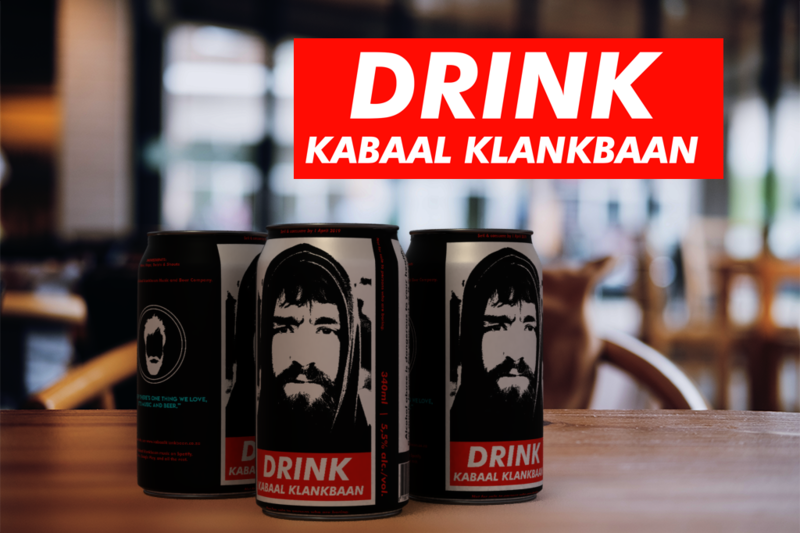 Kabaal klankbaan bied met trots aan: Ons eie reeks Kabaal klankbaan craft bier. Beskikbaar by jou gunsteling kroeg. Kabaal klankbaan is proud to announce a brand new cover album, Ricky Martin. Featuring Kabaal klankbaan’s recreations of the 14 songs from Ricky Martin’s eponymous 1999 album, we decided that 19 years is the perfect gestation period for this album — in 2018, the world might finally be ready to appreciate its artistic merit. 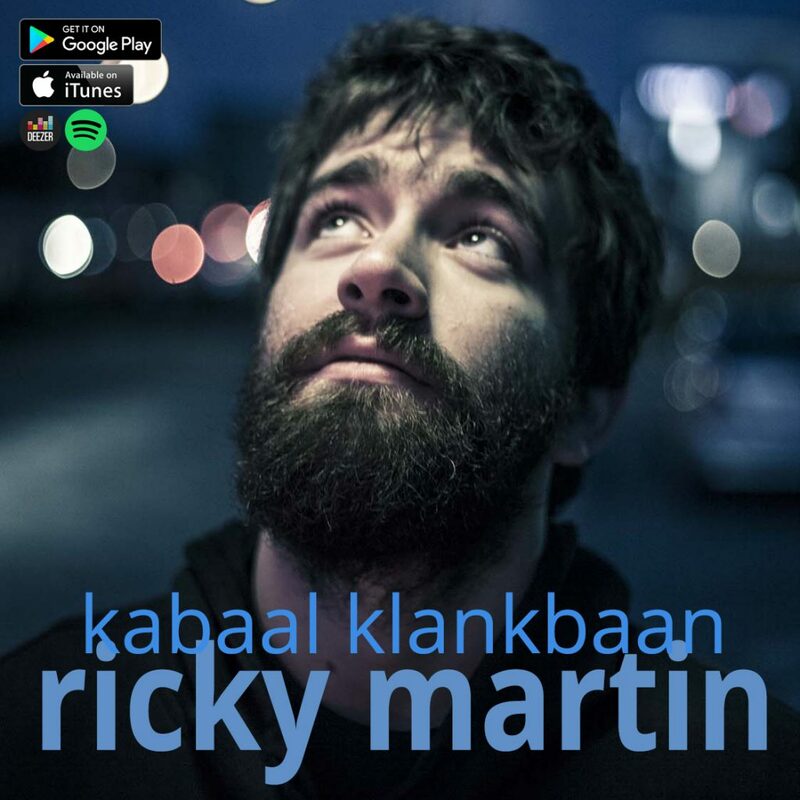 Find Kabaal klankbaan’s Ricky Martin now on iTunes/Apple Music, Google Play, Deezer, and Spotify. Yes, it’s the unnecessary but very-much desired sequel to last year’s Kabaal klankbaan-hosted Halloween gig. 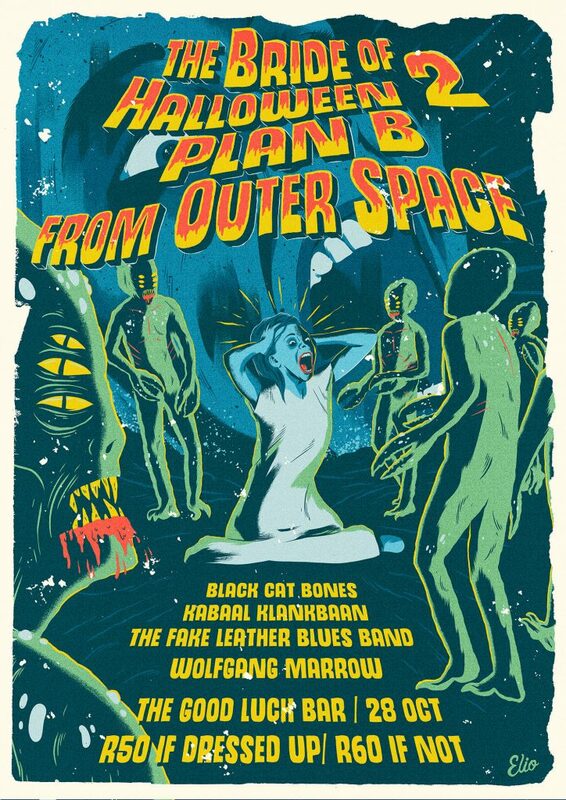 Taking place on 28 October at The Good Luck Bar in Johannesburg, and featuring The Fake Leather Blues Band, Wolfgang Marrow, and The Black Cat Bones – all putting their best skeletal foot forward to bring you something completely different..
What is The Bride of Halloween? The Bride of Halloween is the culmination of Kabaal klankbaan frontman Floris’ obsession with Halloween. 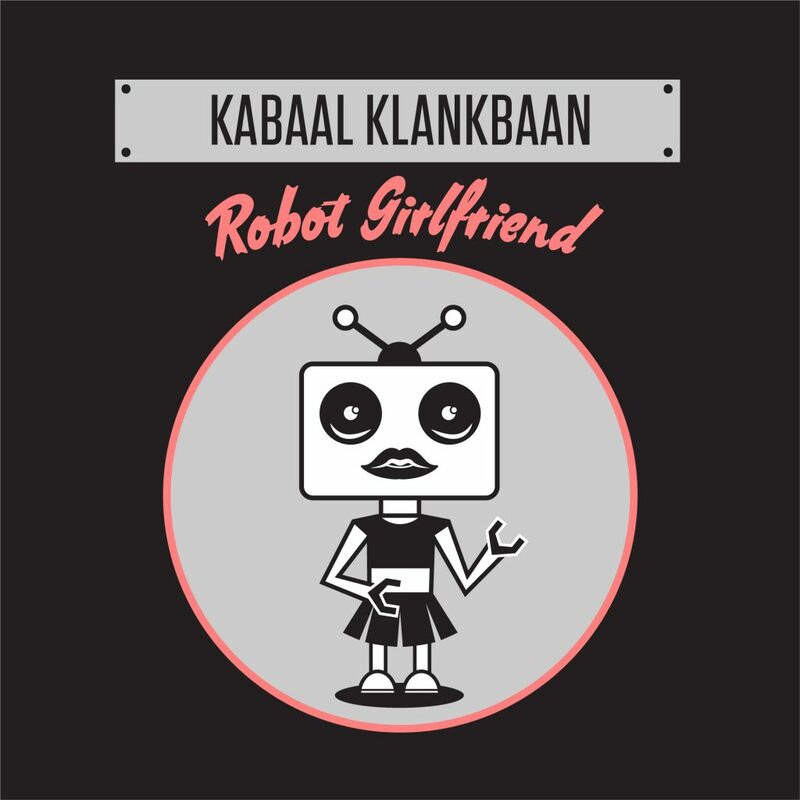 It’s a gig where Kabaal klankbaan does a one-night-only Halloween-themed show full of songs about ghosts, robots, mad scientists, creepy stalkers, voodoo dolls, and supernatural things. You can think of it as a tribute concert. 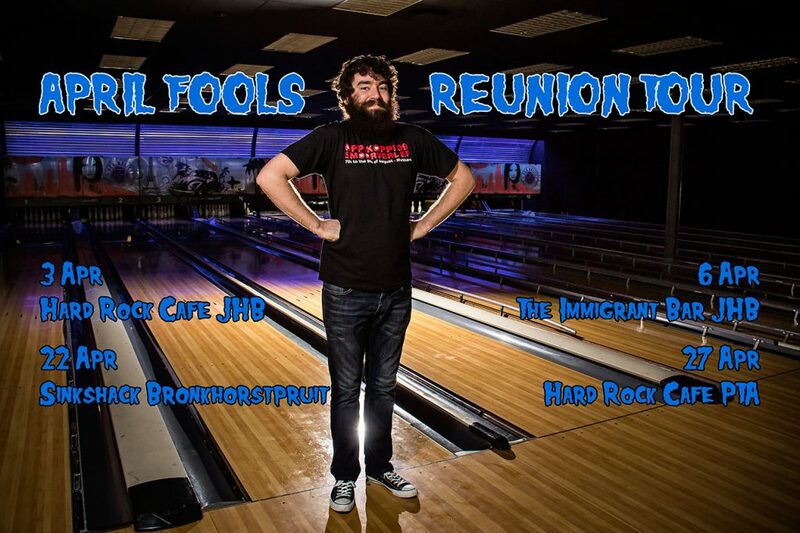 But instead of a tribute to The Beatles or Pearl Jam or Alien Ant Farm, it’s a tribute night to Halloween itself – focusing on a love for movie tropes from Hollywood’s Horror and science-fiction cinema of the 1930’s to 50’s. Wait, did you say “one night only”? Indeed. Contrary to popular wisdom and advice to just keep doing the same show over and over again, Kabaal klankbaan likes things special and exclusive. Most of last year’s show ended up on YouTube, but this year’s won’t, so you’ll have to be there, or stay in the metaphorical dark forever! I missed the first The Bride of Halloween – will I be confused? Not at all. Though the name contains the number 2 and a subtitle, in proper B-movie style there’s nothing to catch up, or no real plot to miss out on. It’s one-night, self-contained fun! Will The Bride of Halloween be bigger/better/cheaper than another show on the same night? Obviously. R50 (if you’re dressed for Halloween, R60 otherwise) is pretty amazing value for money! It’s the cheapest Halloween gig in Gauteng that I know of, PLUS it’s the only one that’s as thoroughly Halloween-themed featuring some special just-for-one-night covers. Why aren’t there any international acts on the lineup? Because they’re expensive. 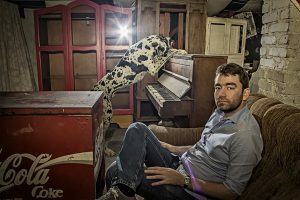 If you want international, catch Alien Ant Farm at The Good Luck Bar on the previous night – Friday 27 October! Actually I didn’t. But now that you mention it – Kabaal klankbaan has once again assembled a full band to do the Halloweening with. ALL THIS STILL FOR ONLY R50! Just kidding – that was all.